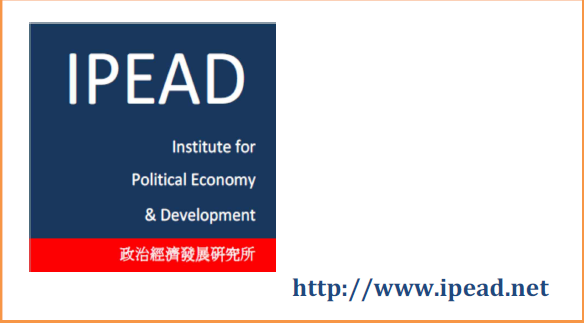 IPEAD Chair Mu-Jeong Kho's submission to the 10th International AFEP-IIPPE conference 'Envisioning the Economy of the Future, and the Future of Political Economy' have been accepted. 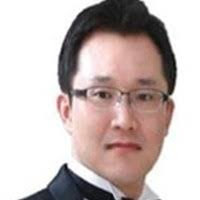 The Chair of IPEAD (academic affiliation: University College London), Mu-Jeong Kho and his submission to the 10th international AFEP-IIPPE conference 'Envisioning the Economy of the Future, and the Future of Political Economy' have been accepted. The French Association for Political Economy (AFEP) and the International Initiative for Promoting the Partnership of Political Economy (IIPPE) are jointly organizing this Conference with the collaboration of other associations, such as the French Association for the Development of Keynesian Studies (ADEK), Association for Heterodox Economics (AHE) and European Association for Evolutionary Economics (EAEPE). For the invitation letter, click here.